Pack light. Please check with us about laundry services. Most lodges are able to wash - small fee for most laundry services. Comfort is key. 12, 20 or 28 gauge shotguns - Please let Los Gauchos know if you will be dove hunting with a 28 gauge shotgun. The shells do cost more than the 20 gauge or 12 gauge. Los Gauchos uses top quality 28 gauge shells, that are 21 grams - the best for dove hunting in Argentina or Uruguay. Recoil reduction equipment. Shoulder pads, Kevlar lined vests, etc. Leather shooting gloves are an absolute must! Or you will have blisters! Please see the hunting video of dove hunting in Uruguay and Argentina. Lightweight rain suit, and waterproof hat. You won't need it unless you don't bring it ! All electricity is 220 in Argentina (European style) we have converters for your 110 stuff like: laptop computers, digital cameras, Palm devices, electric razors, etc. But the hotels in Buenos Aires and the airports do not. With more and more people traveling with Iphones, Blackberrys, and such, the converters can come in short supply. Most drug stores or Radio Shacks carry a good selection of travel plugs that are good to have with you to stay charged up and in contact with your family, friends, Facebook friends, Twitter followers, and such. Shaving kit: Mylanta, Advil (or preferred painkiller), Neosporin, Band-Aids, vitamins, prescription medications, etc. Los Gauchos offers more Uruguay bird hunting safaris than any other South American hunting outfitters. Not only are our Uruguay bird hunting trips excellent; they represent the ultimate in wingshooting value for the dollar. All of our Uruguay bird hunting packages include shotguns and tips (gratuities that can cost hundreds of dollars at other destinations. 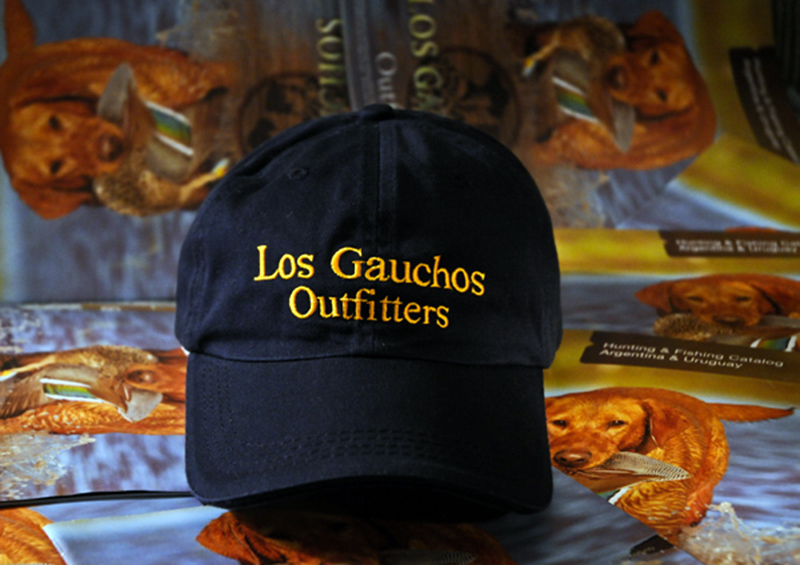 Los Gauchos does not focus on just one bird. No, you can enjoy high volume doves, but why not also add in dorado fishing or Perdiz (Upland) hunting. The Cast & Blast is a favorite with Uruguay dove hunting and high action dorado fishing right out of the Mercedes Lodge in Uruguay. Contact Los Gauchos Outfitters today to find out about a dove hunting trip to Uruguay. Uruguay dove hunting takes place in open fields with tons of dove roosts. Bring a hat no matter what time of year you hunt. The sun can be bright and even on over cast days, a hat is a dove hunting necessity. 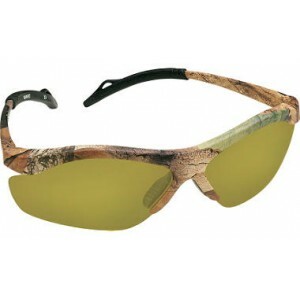 Good shooting glasses / sun glasses are also good to have when dove hunting in South America. Safety first when dove hunting and glasses are a must. Remember to pack some - dove hunting lodges are NOT near retail stores!